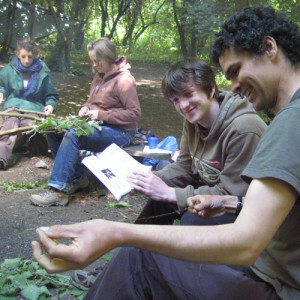 We welcome volunteers to support all aspects of Forest School SNPT and we offer great rewards in return. Opportunities could include supporting our Forest School sessions by coming out on a regular day every week with the same group during term time or coming out for a few hours during the holidays for a Forest Fun Day. Alternatively perhaps you could help us in the office by helping to publicise our work. 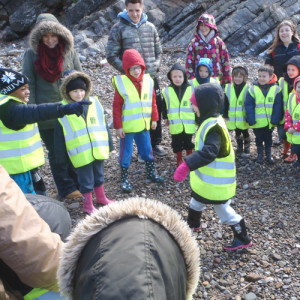 Free Training (subject to available space and funding) on a three day training course run by Forest School SNPT and accredited by Agored Cymru at Agored Cymru Level 1 . 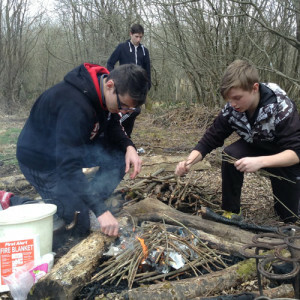 Are you interested in volunteering at Forest School SNPT?